Mr. Benny Clifton Freeman, age 56, entered into rest on Monday, August 13, 2018 at his home. Funeral Services will be 11:00 AM Saturday, August 18, 2018 from the Chapel of Miller-Rivers-Caulder Funeral Home by Rev. Sonny Hall and Rev. Jerry McManus with burial to follow in the Friendship United Methodist Church Cemetery. The family will receive friends from 6:00 – 8:00 PM Friday, August 17, 2018 at Miller-Rivers-Caulder Funeral Home. Mr. Freeman was born September 15, 1961 in Anson County, NC a son of Sara Gaddy Freeman and the late Charles Easley Freeman. He was employed with East Coast Truck Lines as a truck driver and dispatcher, and was a former manager of trucking with Cuddy Farms. A 1979 graduate of Chesterfield High School, Benny was a beloved neighbor and friend that enjoyed sitting on the front porch talking with family and friends for hours. His favorite pastimes included hunting, fishing, and playing and singing bluegrass music. Mr. Freeman was a member of Friendship United Methodist Church and also a member of the NRA. Benny will be fondly remembered as the “jokester” in the family. He enjoyed spending time at the ocean and riding his Harley Davidson. In addition to his father, Benny was also preceded in death by his brother, Michael Scott Freeman. Survivors include his loving mother, Sara G. Freeman of the home; the love of his life, Karen Short; aunts and uncles, Brenda (Cecil) Meachum of Wadesboro, NC, Elaine (Johnny) Thomas of Peachland, NC, Jimmy Gaddy of Wadesboro, NC; sister-in-law and her family, Patti (William Peele) Freeman, James Peele, Jonathan Brock, and Pamela Schwenk; also numerous cousins including Jonathan and Jason Thomas, Brandy Sims, Nikki Gaddy, and all the Freeman’s whom he loved to keep in touch with on Facebook, debate, and tell family secrets. Memorials may be made to Friendship United Methodist Church “Cemetery Fund” c/o Carmen Wilks, 177 Hill Farm Lane, Chesterfield, SC 29709. 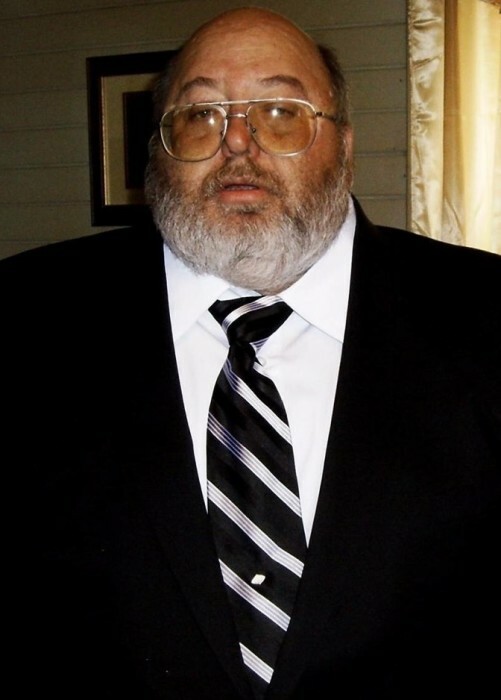 Miller-Rivers-Caulder Funeral Home (www.mrcfuneralhome.com) of Chesterfield, SC is serving the Freeman family.